The restaurant will be closed until 7 June 2019. 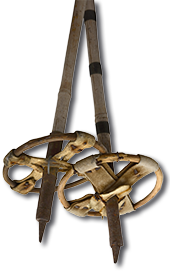 From 30 Mai until 2 June we will be open! 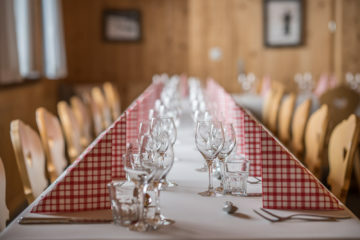 At Berghaus Foppa, sited 1424 metres above sea level, we pamper young and old alike with specialities from the canton of Grisons and delicacies from Austria, an abundance of nature, fresh air and fascinating vistas. Whether you are one of our long-standing regulars or are planning to visit us for the very first time, we’re looking forward to welcoming you here! 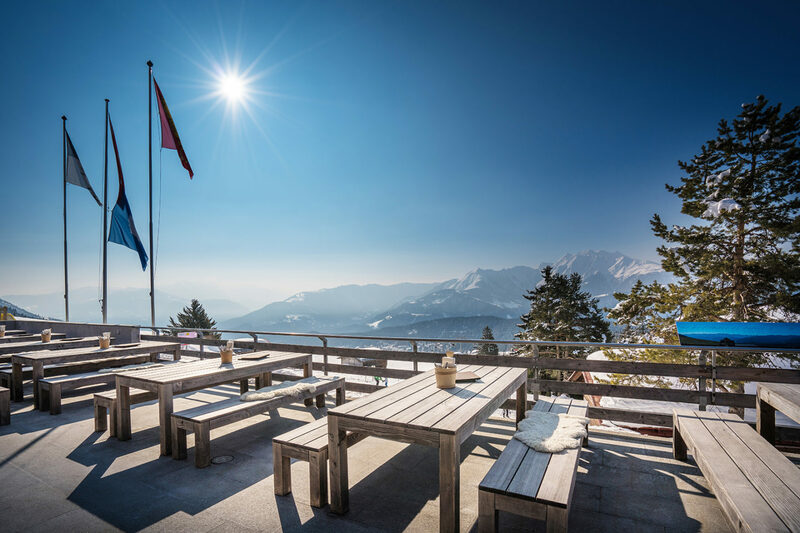 Our restaurant is just a stone’s throw away from the Flims mountain cable car and is a popular hangout for skiers, hikers, bikers, nature lovers, connoisseurs and many more besides. Enjoy the panoramic view of the Grisons Alps and revel in the sense of wellbeing that you’ll experience here. Is it just some light refreshment you’re after? Or is your tummy rumbling ferociously? Either way, our chef will conjure up and serve the perfect dish – tasty, freshly prepared and made with locally sourced ingredients wherever possible. We really shouldn’t brag, but our cheese fondues, capuns, wiener schnitzel and kaiserschmarrn truly are widely acknowledged to be the best around. As is our suckling pig, available in the summer. Party. Raise a toast. Celebrate. Did we mention that we like people? That’s why it’s always such a privilege for us to be able to celebrate with our guests – or, at the very least, to host their special event. We’d be delighted to give you the pick of our smaller or larger facilities and, if you like, you can even book the entire premises. Thanks to our rich experience in organising private functions and large corporate events, you can rest assured that you and your event will be in the best possible hands. 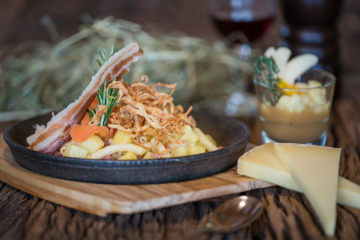 At Foppa, we'll serve you regional and Austrian specialities. Whether it be sledge evenings, New Year's Eve celebrations or wine & dine evenings – there's always something happening here! Private functions, corporate events or weddings − we make (almost) everything possible.